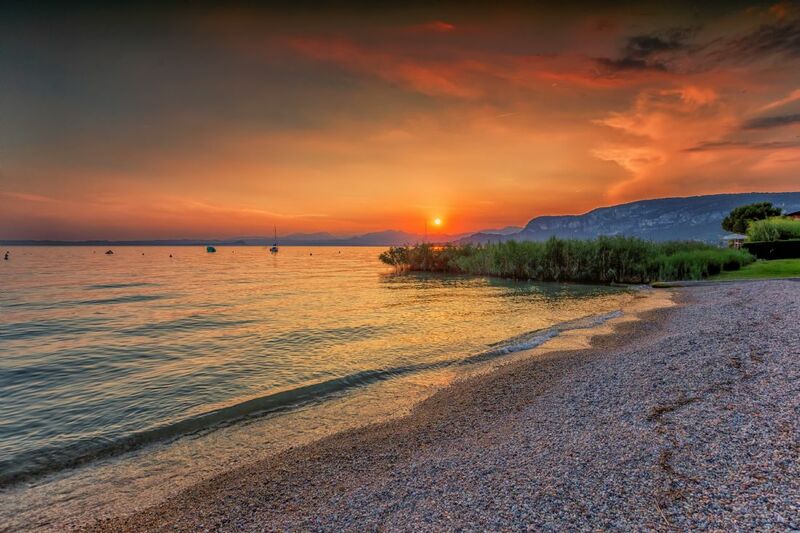 A view of Lake Garda in Italy at sunset near Bardolino. 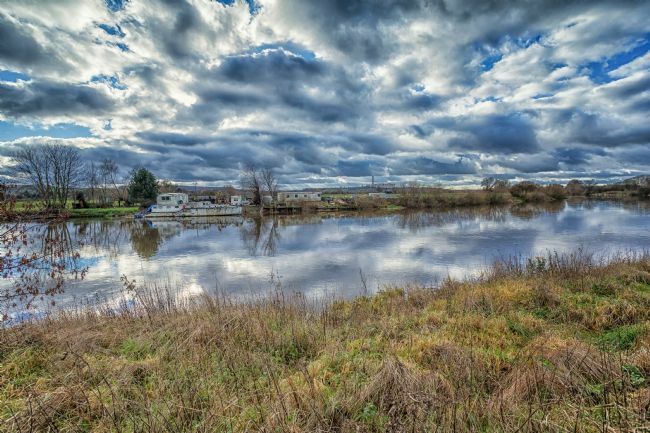 A view of the River Trent in Attenborough Nature Reserve in Nottinghamshire. 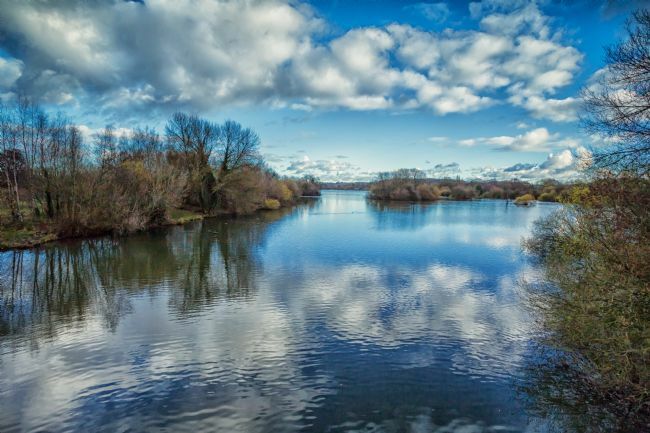 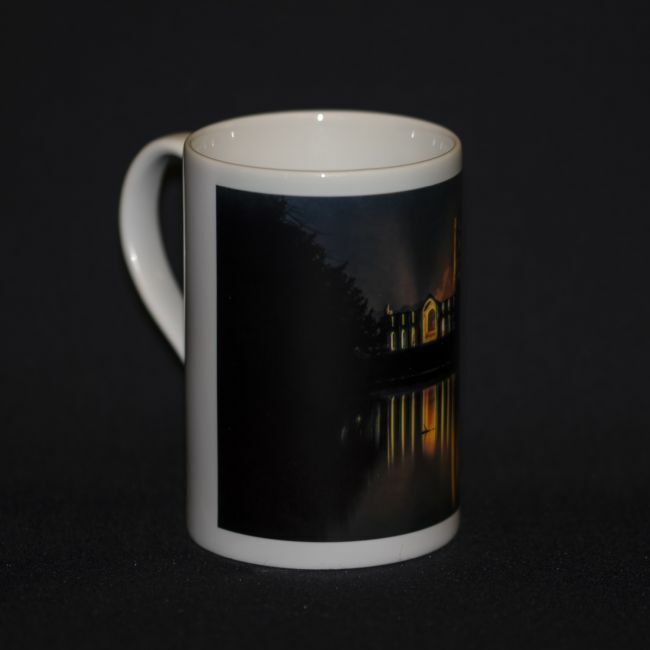 A view of the River Trent in Attenborough Nature Reserve in Nottingham. 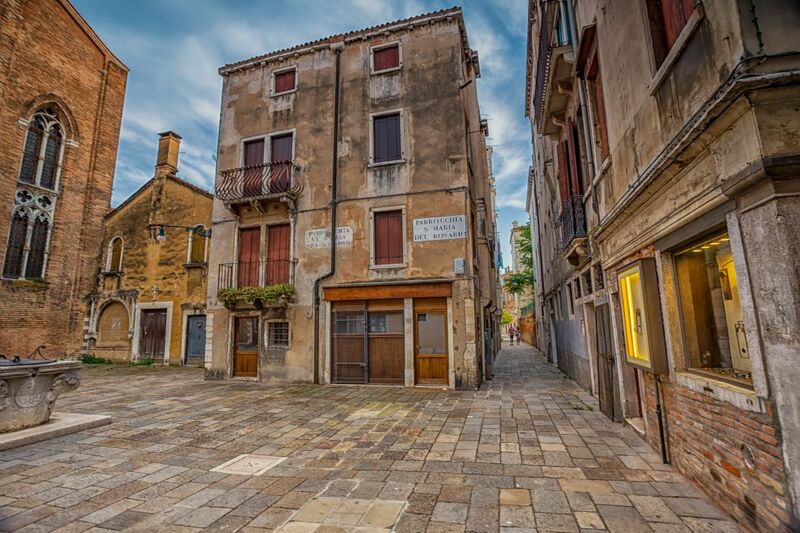 An unusually empty street in the centre of Venice in Italy. 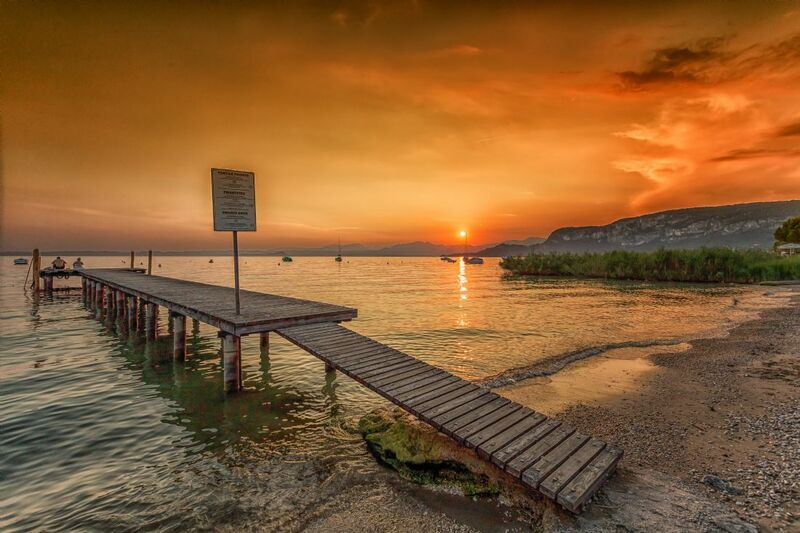 A view of Lake Garda in Italy near Bardolino at sunset. 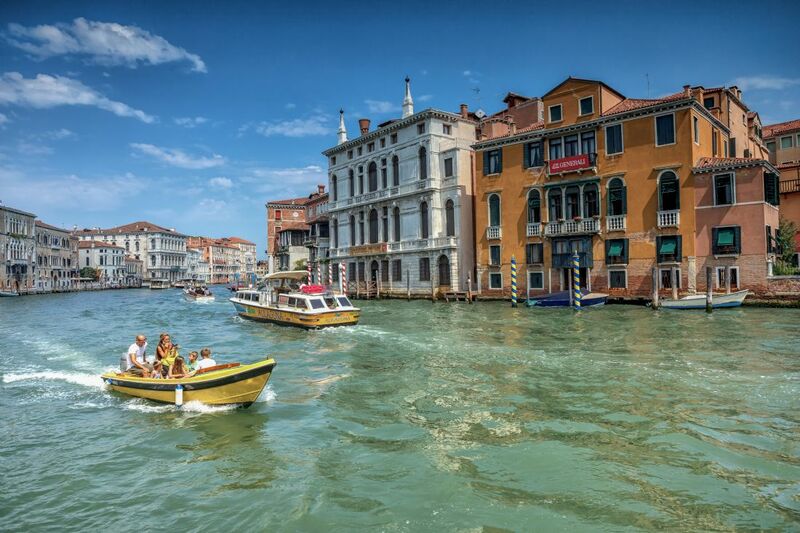 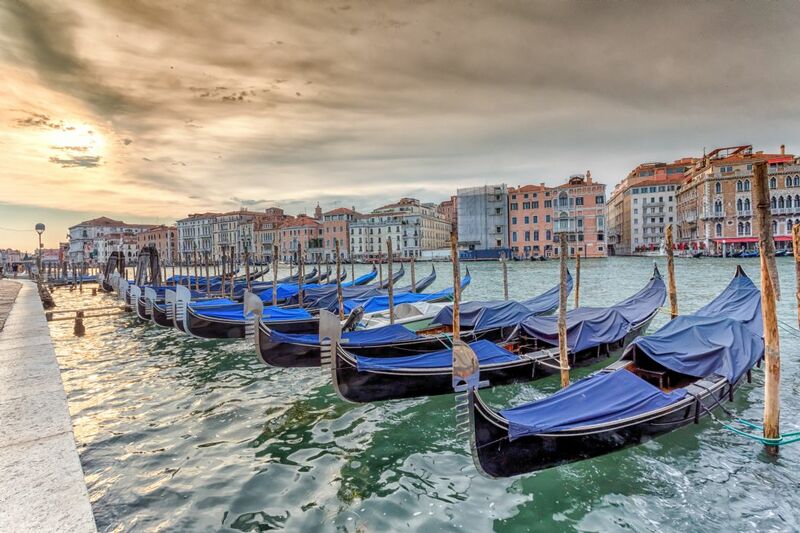 A view of the gondolas on the Grand Canal in Venice, Italy.